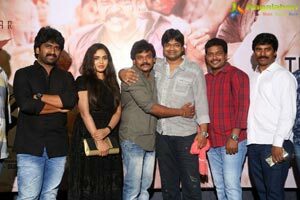 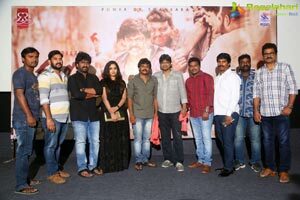 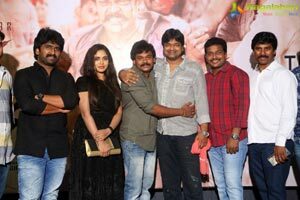 The teaser launch event of ‘Shambo Shankara’ was held on Friday i.e. 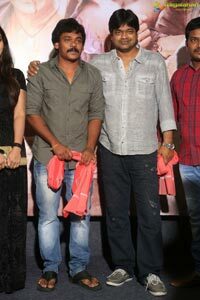 on June 8 at Ramanaidu Studios in Hyderabad. 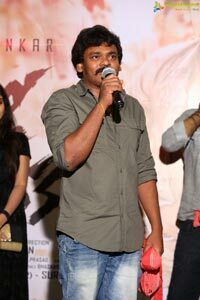 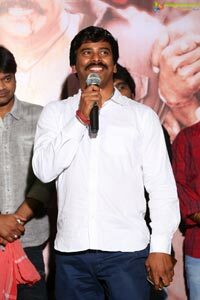 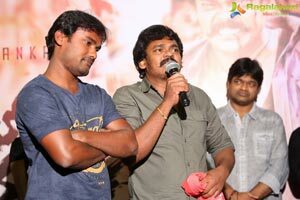 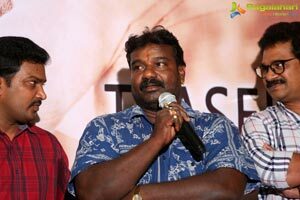 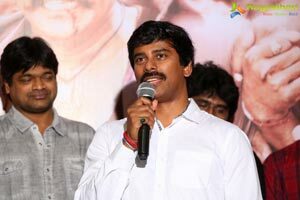 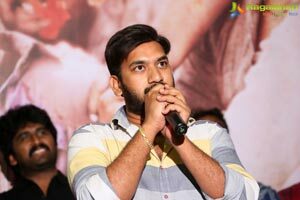 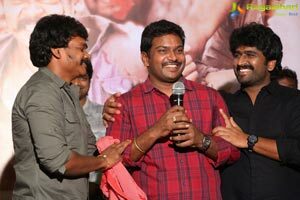 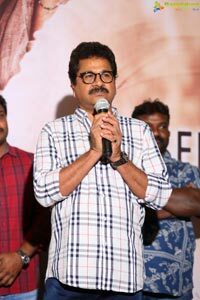 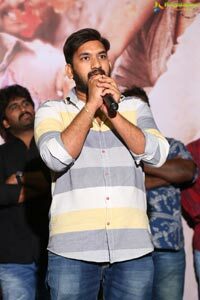 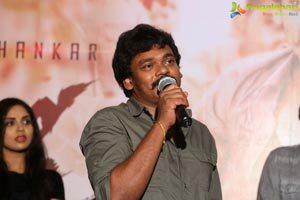 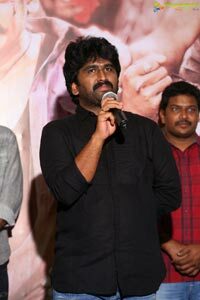 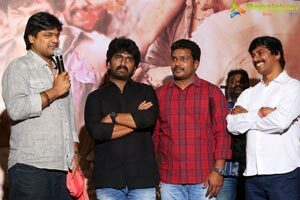 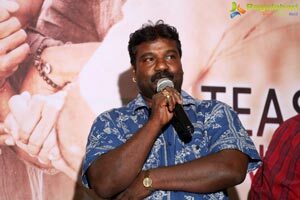 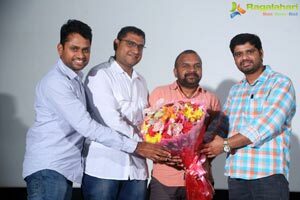 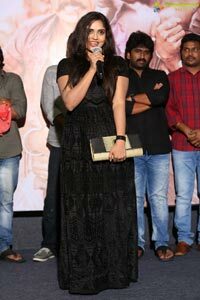 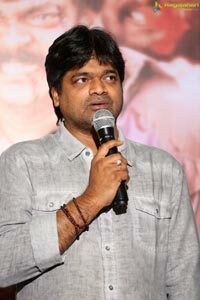 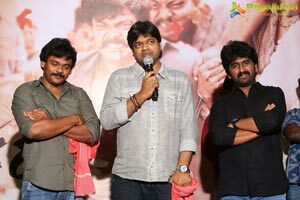 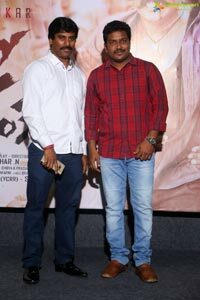 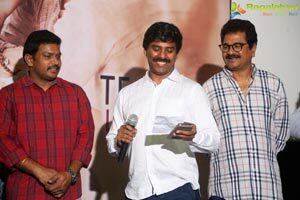 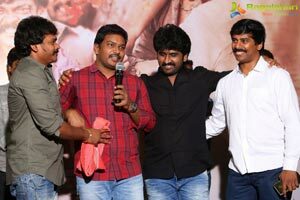 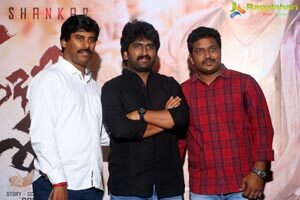 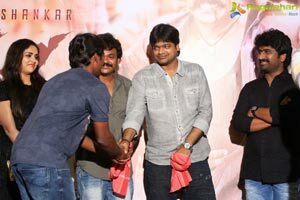 Director Harish Shankar graced the event as chief guest and launched the teaser. 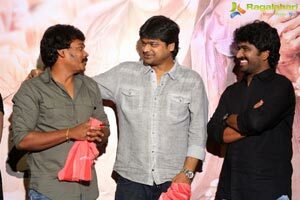 Sridhar N and Shankar are being introduced as director and hero respectively through this film. 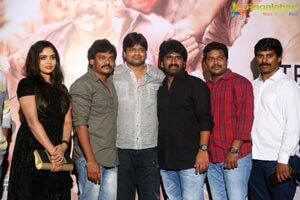 Karunya is playing female lead. 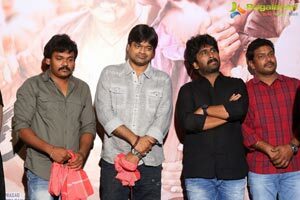 SK Pictures as presenter, the film is being made under RR Pictures banner. 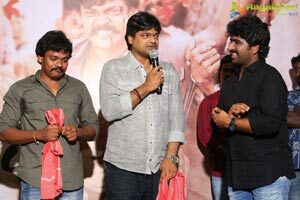 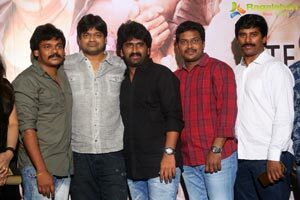 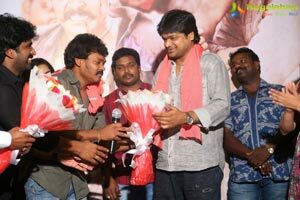 Harish Shankar wished all the best to the entire team.